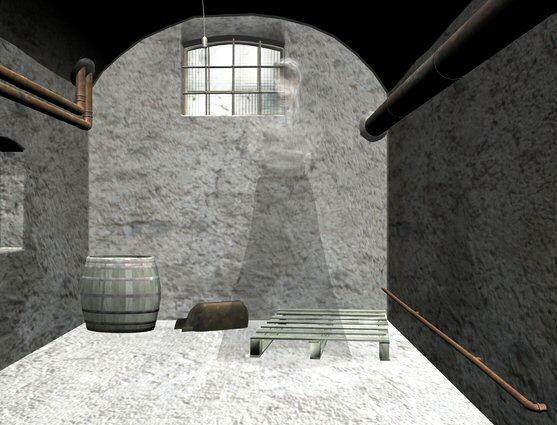 Victorian Ghost is a simple prop based on a pp2 format, thus eliminateing the needs for primitives. I hope you enjoy it as much as I did making it. That is so spooky ! Great ghost model. REally, it is very well done. Thanks for sharing with us. did get it. I apologize. You can get the update version here. Once again I apologize.